Now I'm back home wandering eastern Massachusetts for a couple of weeks. This year was a really weird year. 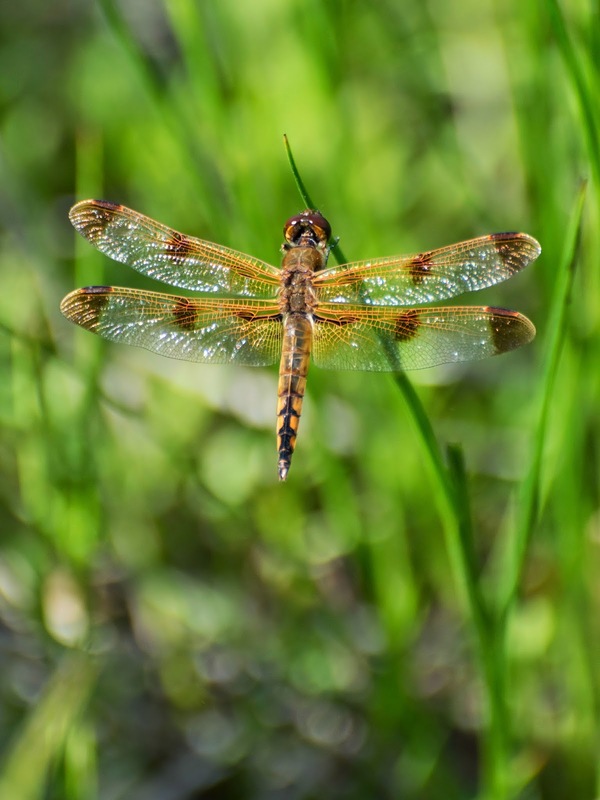 The butterflies and dragonflies weren't as numerous as past years. European House Sparrows multiplied like rabbits. I just counted at least 120 juveniles in my backyard. The rabbits multiplied like...well... rabbits. The downy woodpeckers produced at least three baby boys. The hairy woodpeckers produced a baby boy. The red-bellied woodpeckers produced a baby girl for the second year in a row. The grackles had babies, but really late, and they had a lot of them. Crows began feeding at my suet feeders for the first time in 9 years. 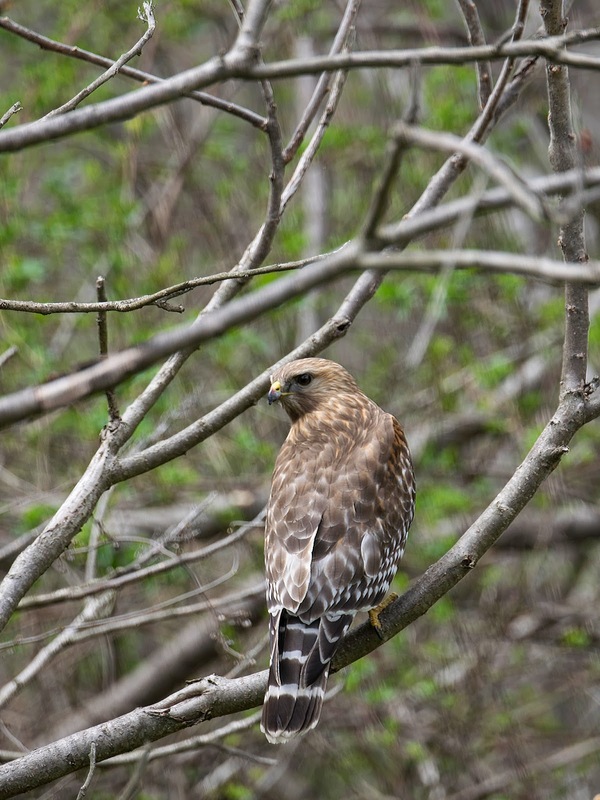 The Cooper's Hawk has been joined by a Red-shouldered Hawk in trying to get sparrow blue-plate specials. The Cooper's Hawk has graduated from stalking sparrows like a cat through the underbrush to using the reflections on my sliding glass door to confuse bigger prey. It literally drove a starling into the door and caught it as the starling bounced off. It was a dramatic and gruesome end. That bird never fails to amaze me. There are young osprey fishing the lake. 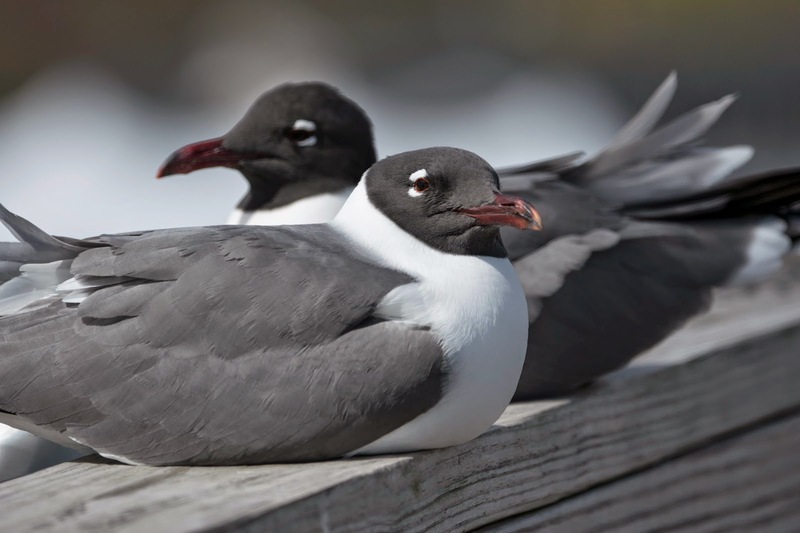 They are really good at interrupting each other while fishing, both diving for the same fish at the same time. I'm sure they will work out better timing soon. The blue jays remain are bold as brass. The male red-bellied woodpecker was eating suet and holding the grackles at bay. It also chased one bold blue jay away, but while the woodpecker was occupied with the grackles, the jay sneaked back toward the woodpecker. The woodpecker turned, wielding its beak like a sword at the Jay, only to have the Jay jump into the air like a Cirque du Soliel performer and grab a stray bit of suit stuck to the woodpecker's beak. If a bird can be described as looking nonplussed, well, that red-bellied woodpecker did. And over on the bogs of Burrage Pond I interrupted a parade of painted turtles. I was walking along and heard all sorts of rustling in the grass...only to find myself surrounded by a herd of painted turtles making their way toward the pond. It was a bit like being chastised by ducks (see former post) only with turtles. 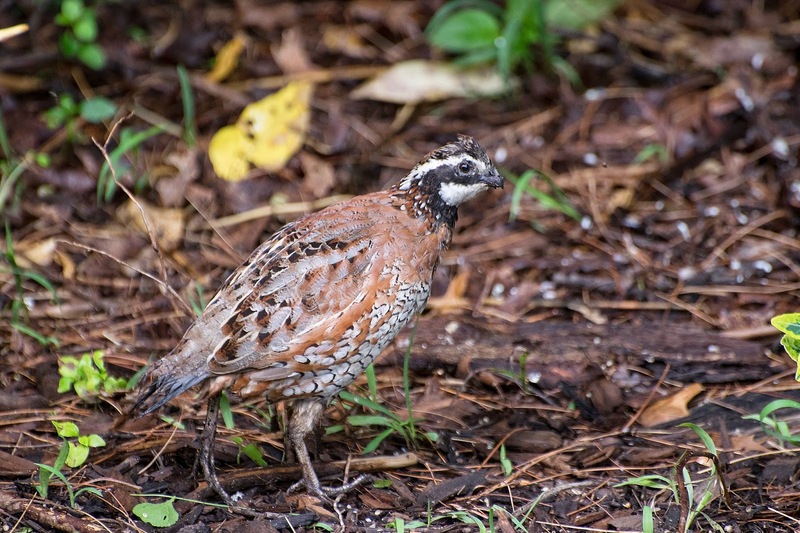 For the first time I found a bobwhite wandering my backyard. 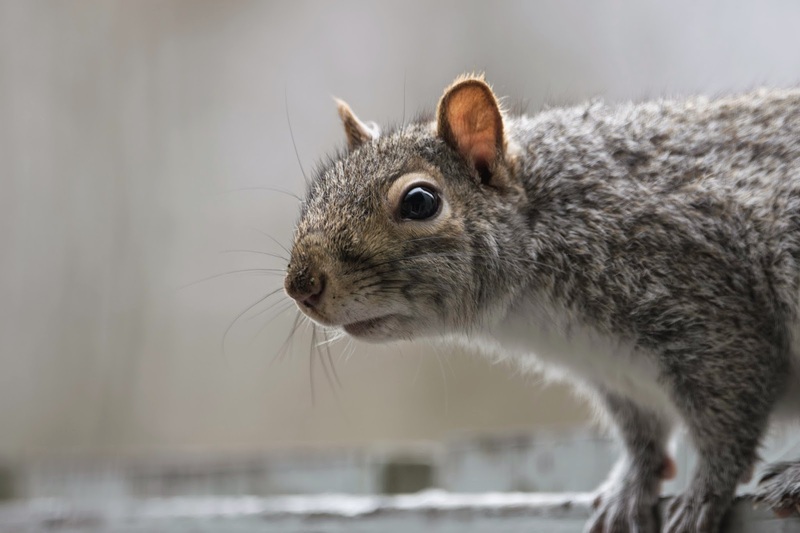 A cheeky gray squirrel wondering when I'm going to fill the bird feeder. 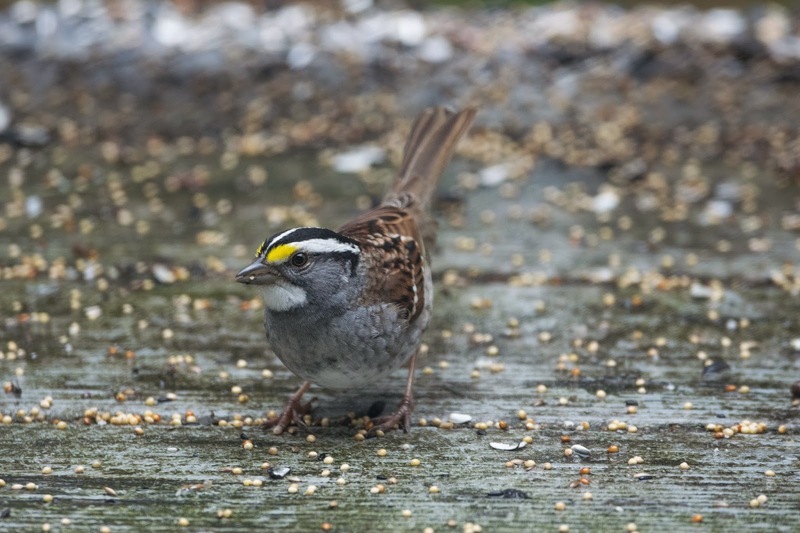 White-throated sparrow. Only here in winter and early spring. 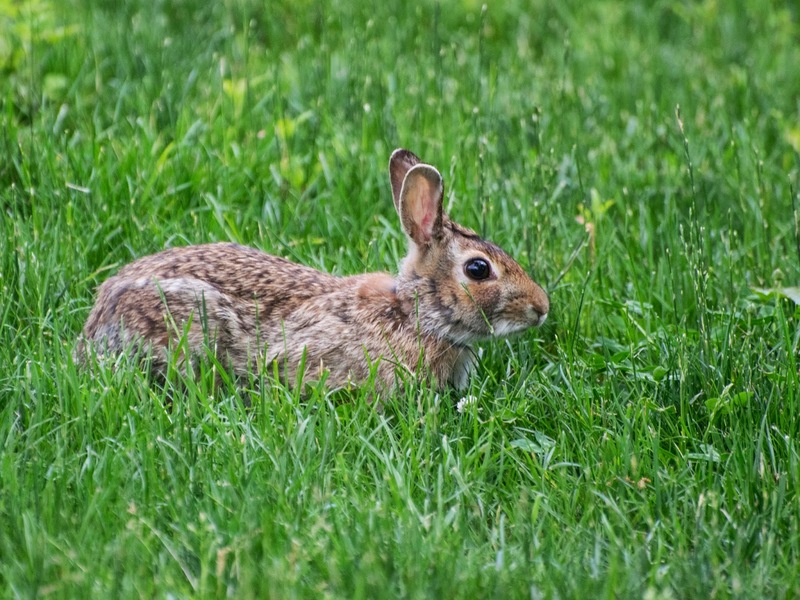 Cottontail rabbit. They are everywhere this year. 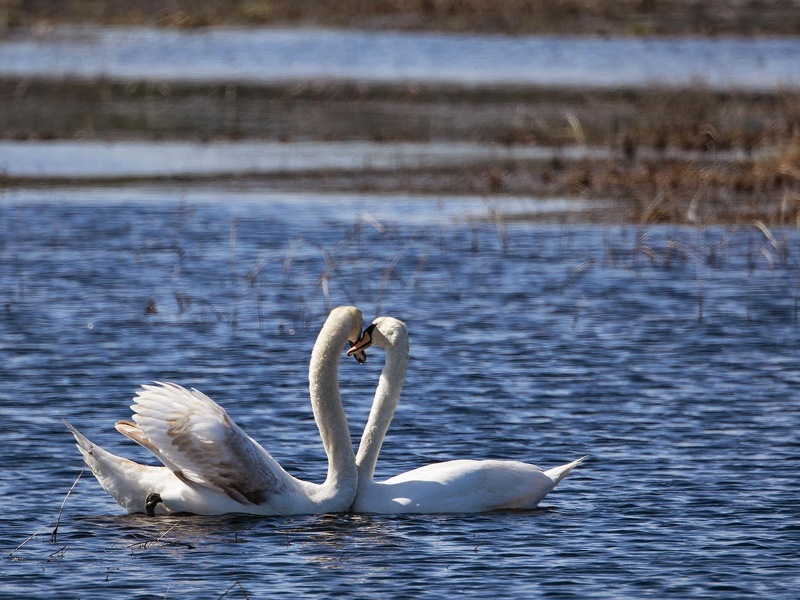 Swans in love on Burrage Pond. 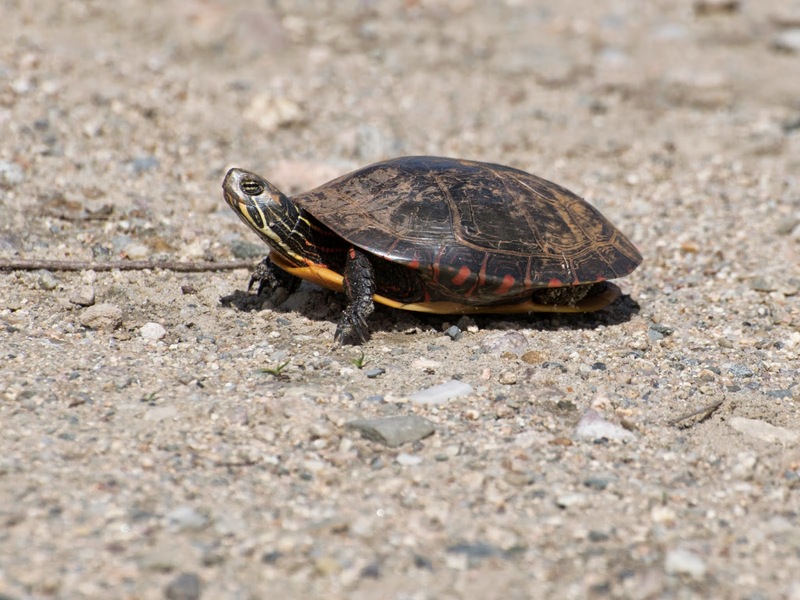 One of the parade of painted turtles on its way to Burrage Pond.